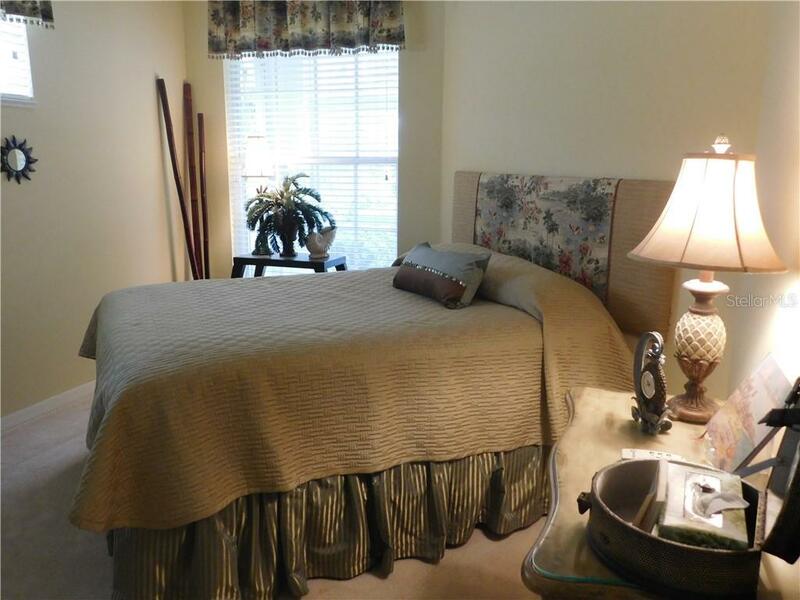 Ask a question about 895 Chalmers Dr #1, or schedule a tour. 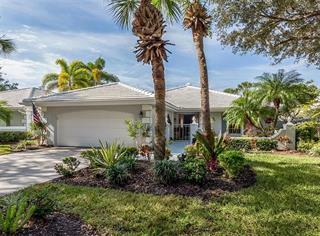 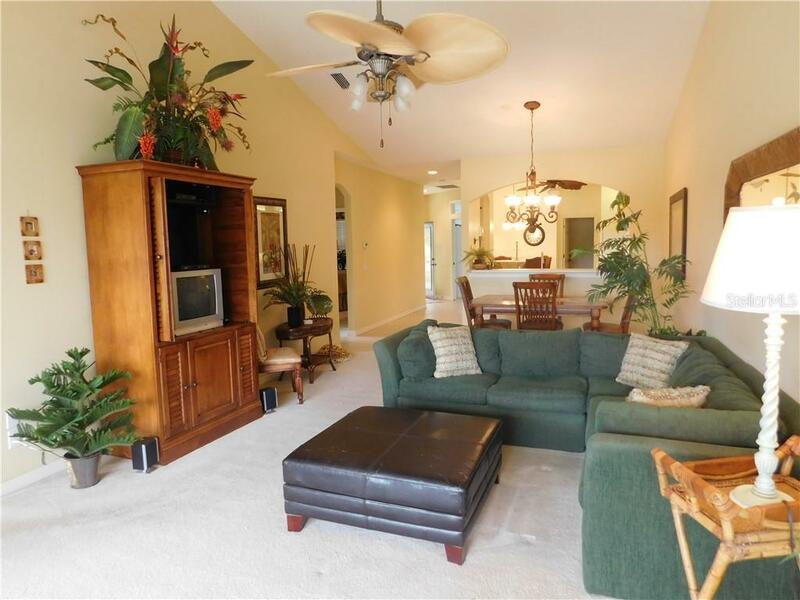 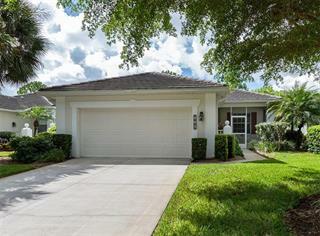 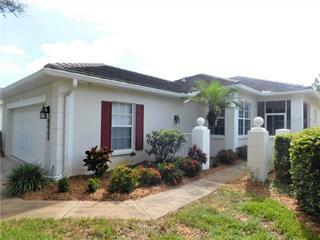 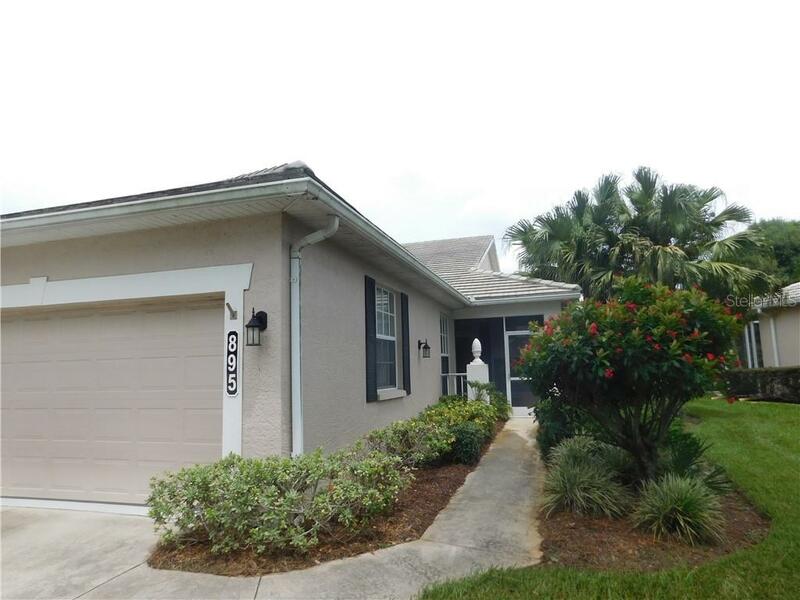 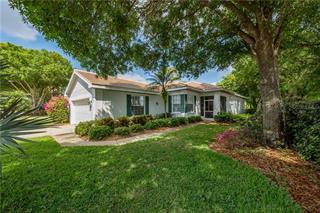 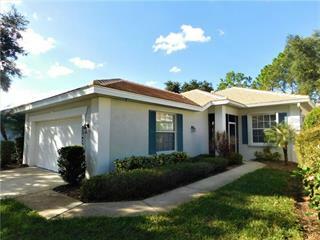 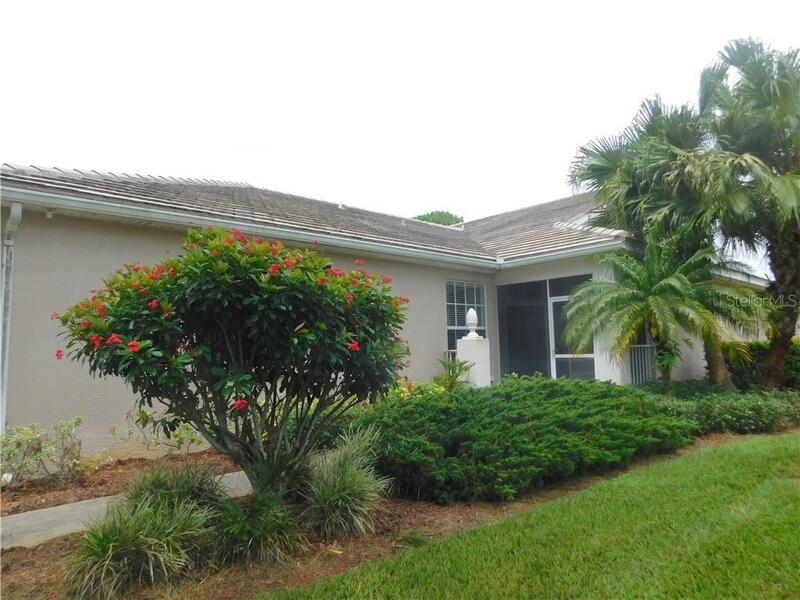 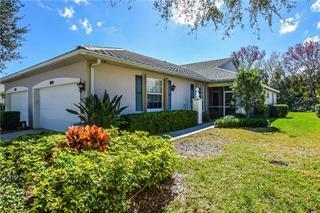 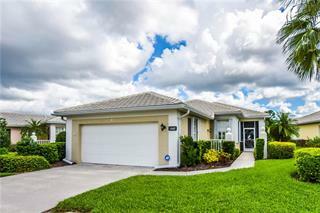 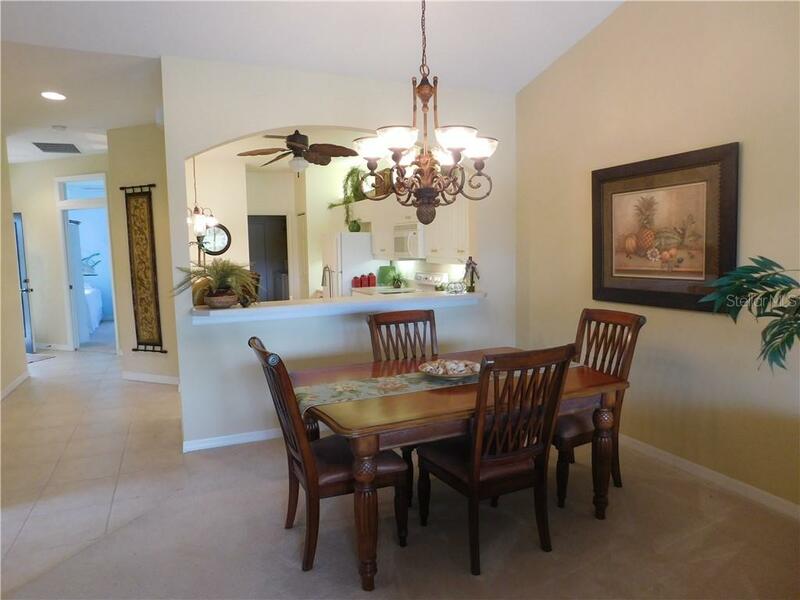 Beautiful turnkey furnished split bedroom floor plan with 3 bedrooms, 2 baths in St. Andrews Park at Plantation Golf and Country Club. 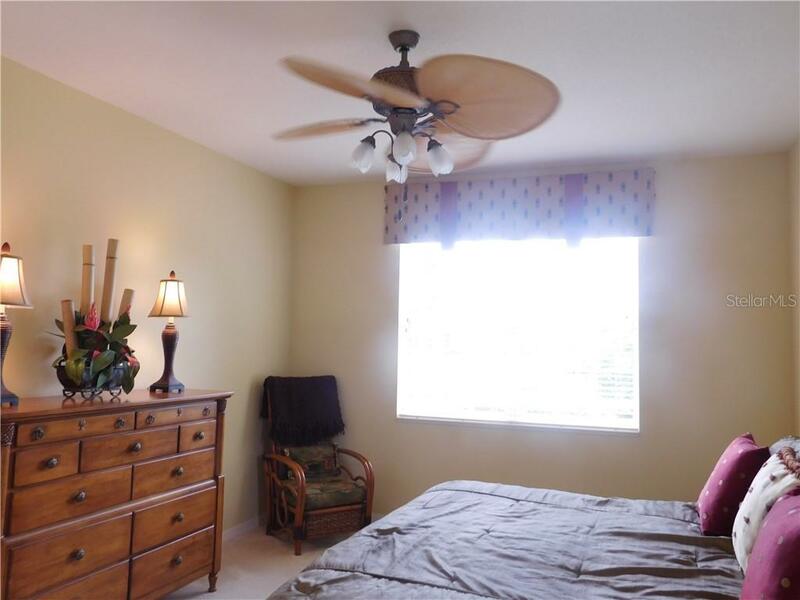 Upon entering you will feel right at home with the open floor plan, vaulted ceilings, soothing neutr... more.al paint colors and airy light throughout. 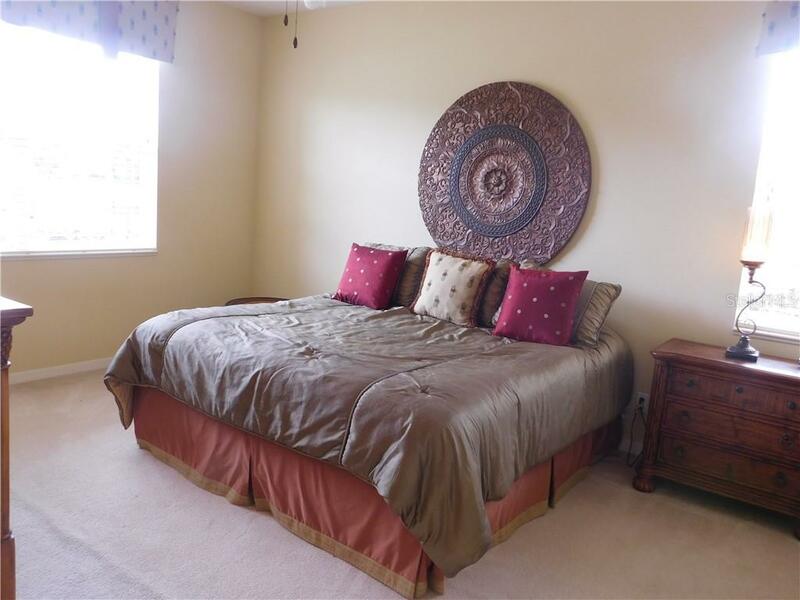 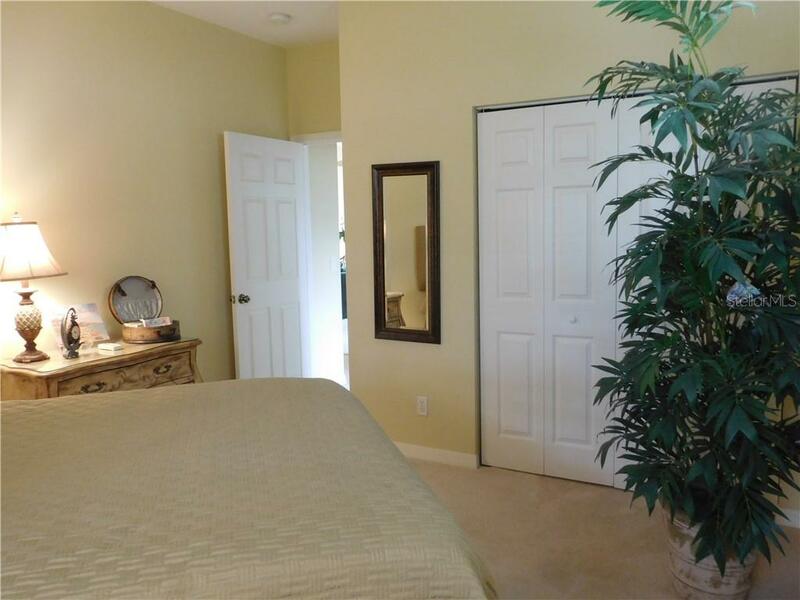 The master bedroom offers a spacious walk in closet, en suite bath with dual sinks, separate shower and tub. 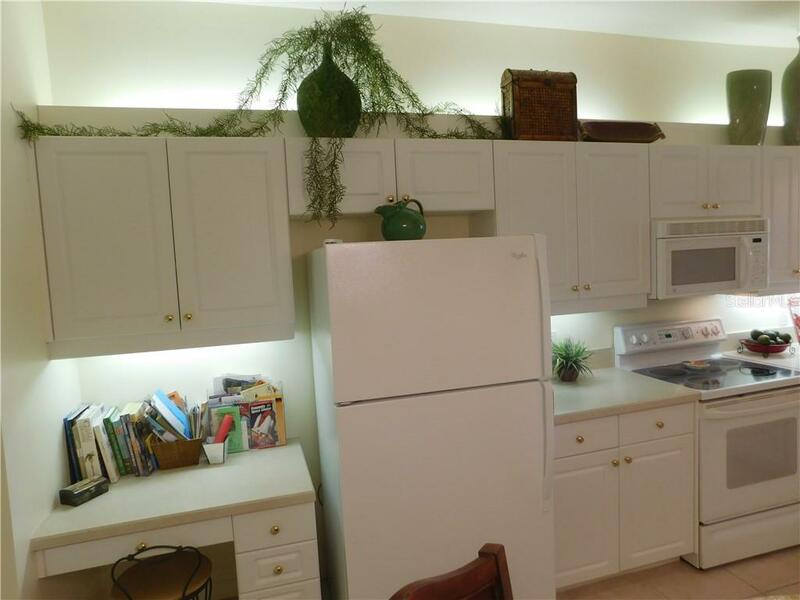 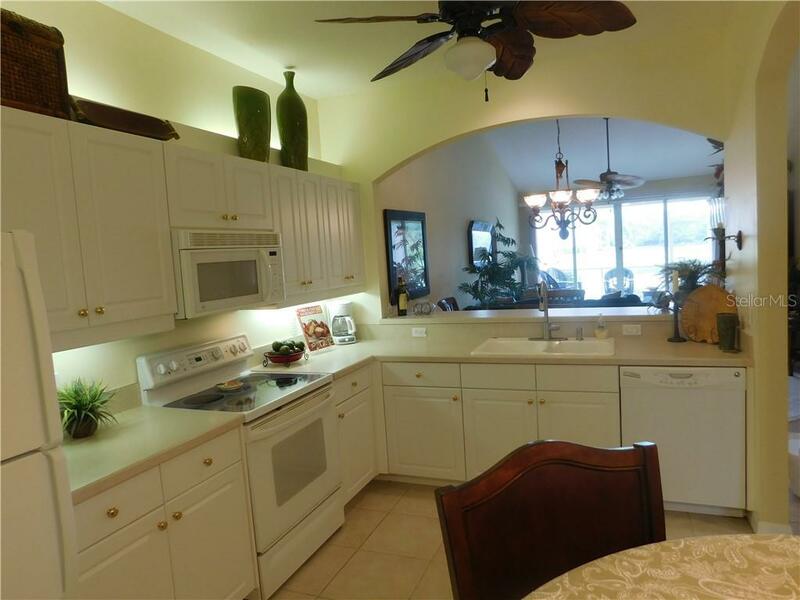 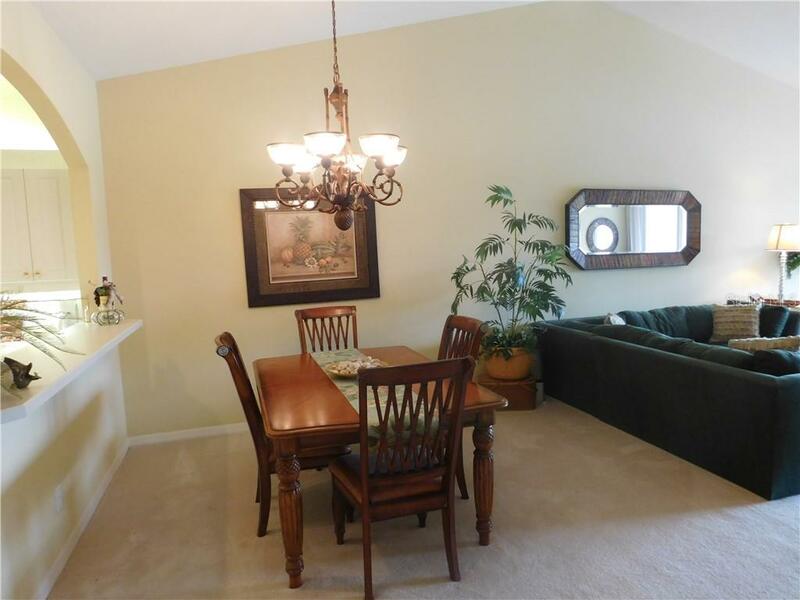 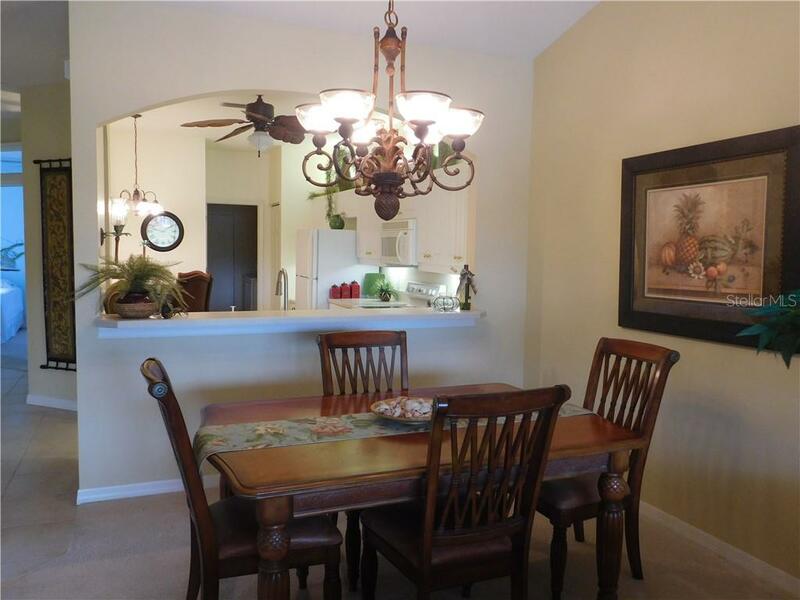 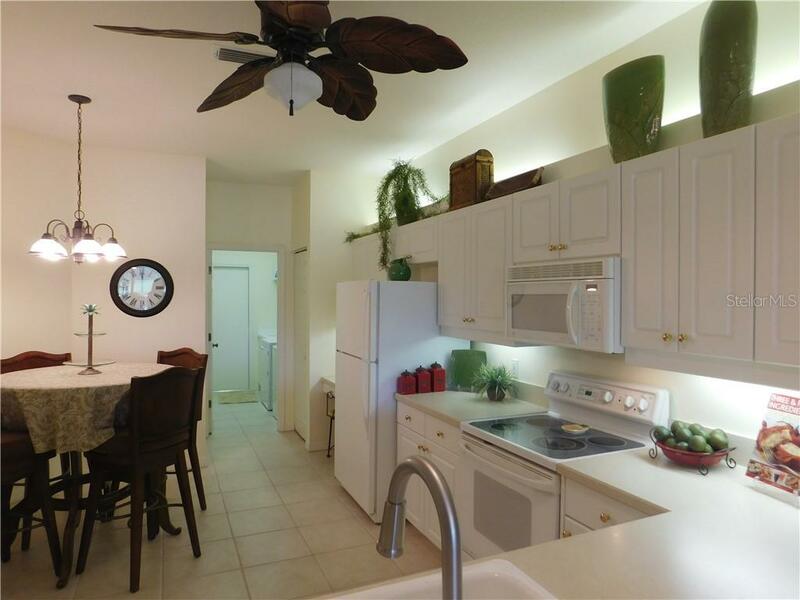 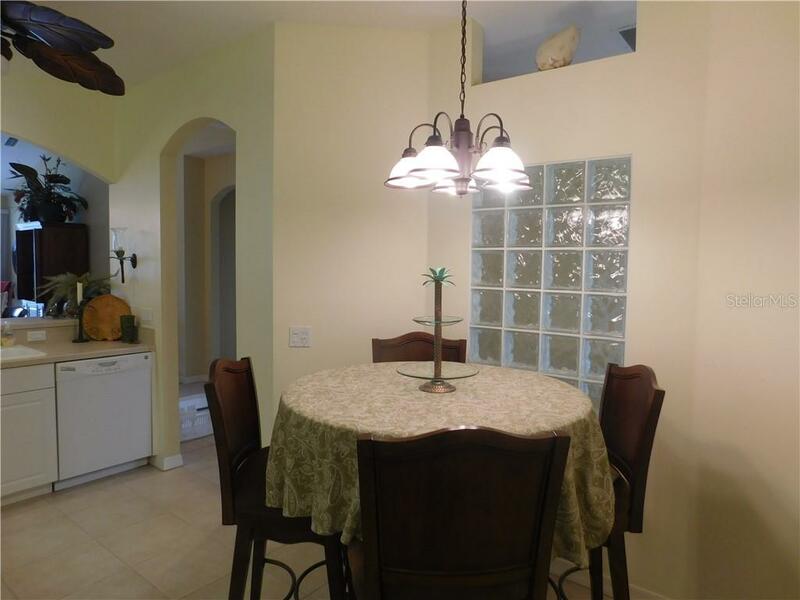 The kitchen has ample space with desk built in, breakfast bar and accent lighting. 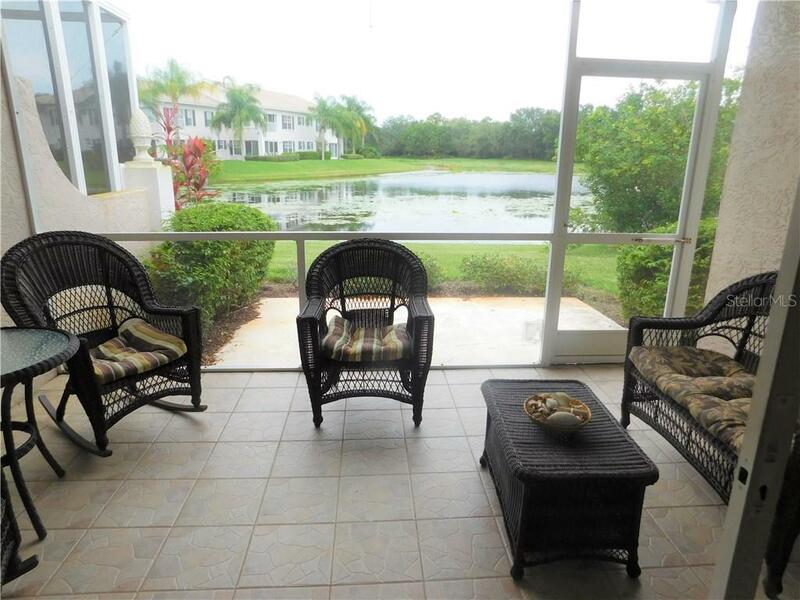 From the living area with sliding glass doors open to a screened in porch with a beautiful lake view and ever active wildlife. 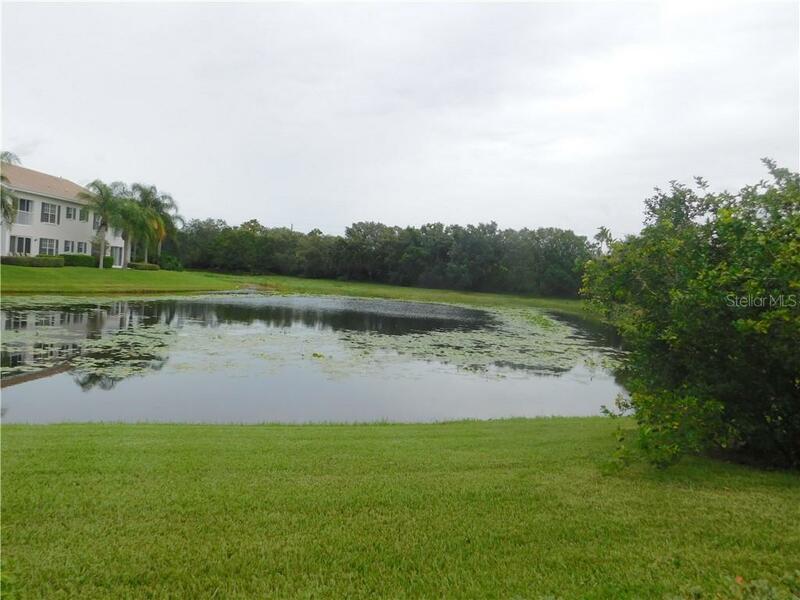 Take a swim and meet your neighbors in one of the 3 community pools or just a short distance away is the private country club, where membership is optional. 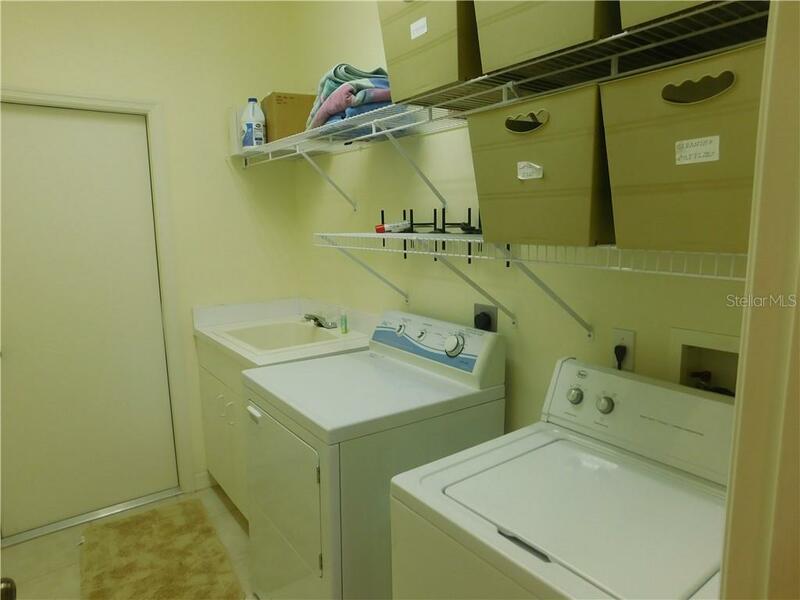 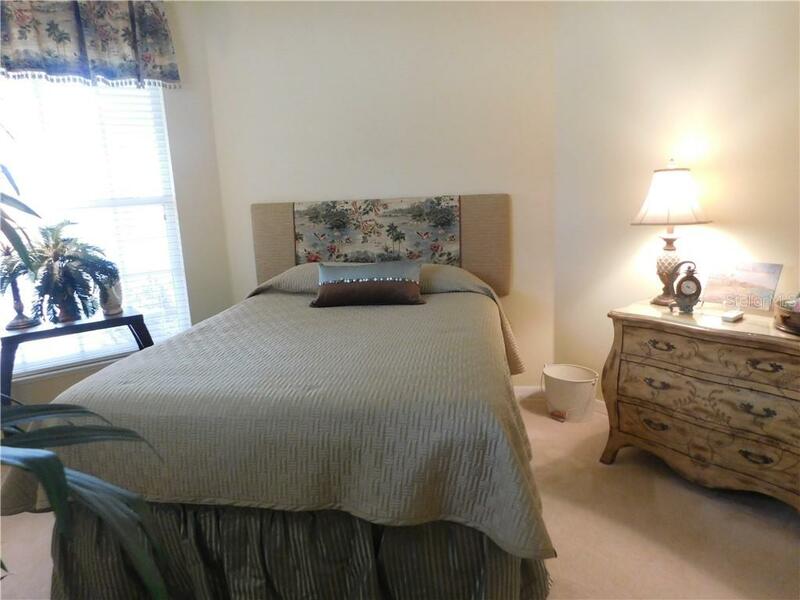 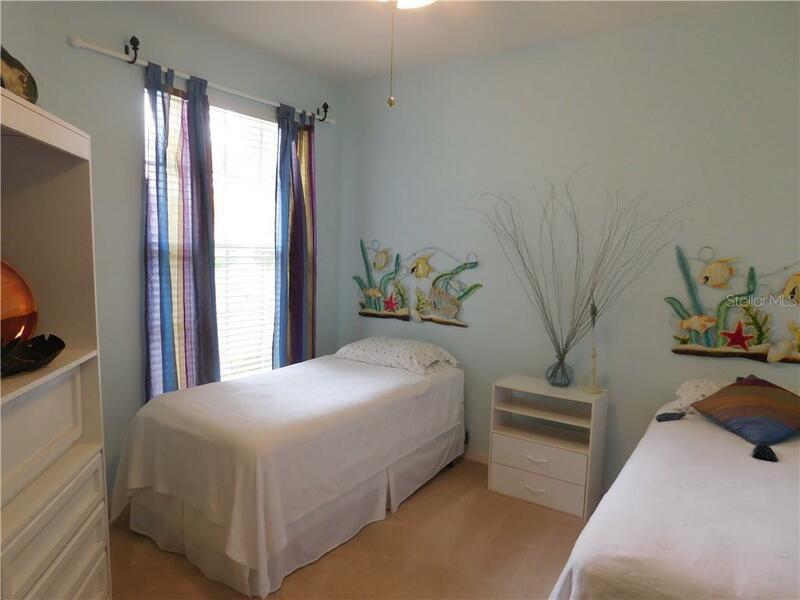 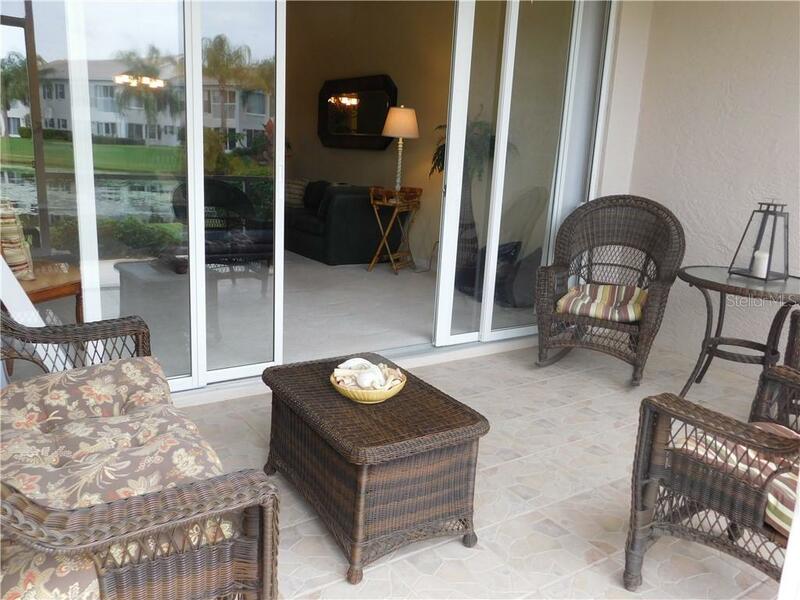 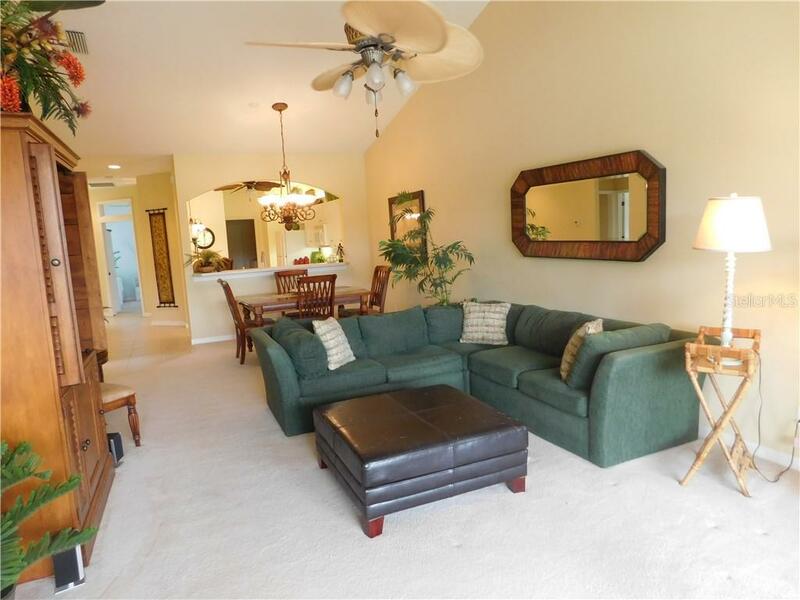 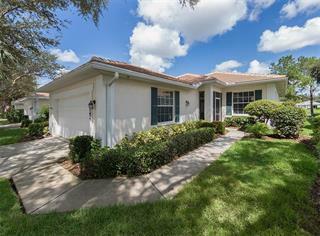 Conveniently located to downtown Venice, shopping, schools and Gulf beaches.